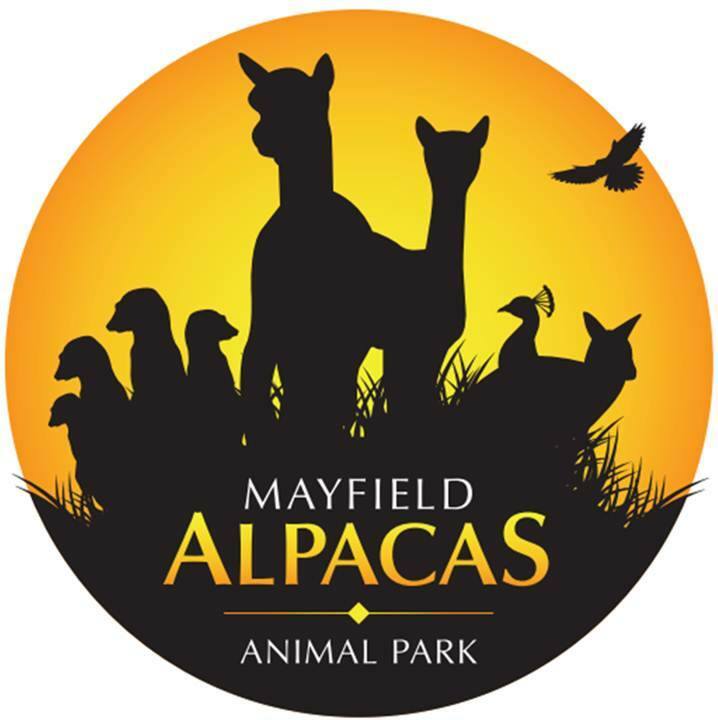 People are always asking us about where they can meet our animals at public events, so this is just a quick post to let you guys know that we’ll be doing a large public encounter at Mayfield Alpacas Animal Park in Sheffield on 20th December for their Christmas event! 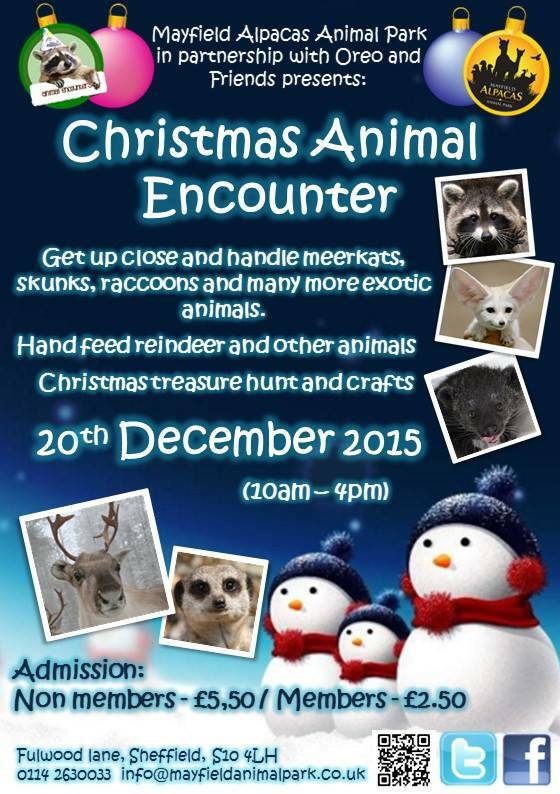 This is an amazing venue that we work with regularly, and it should be a brilliant day out for the whole family. We’ll be there from 10am-4pm, so feel free to come down and meet us!